From Boston to the tip of Cape Cod we have become the #1 Repower Dealer! Great prices, large inventory and great service. No hidden cost, up front honest answers. We always water test each and every repower to make sure you get your boat back trouble free. 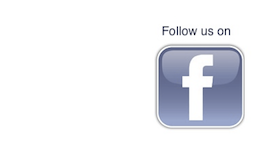 Eagle Marine The Repower Pros! 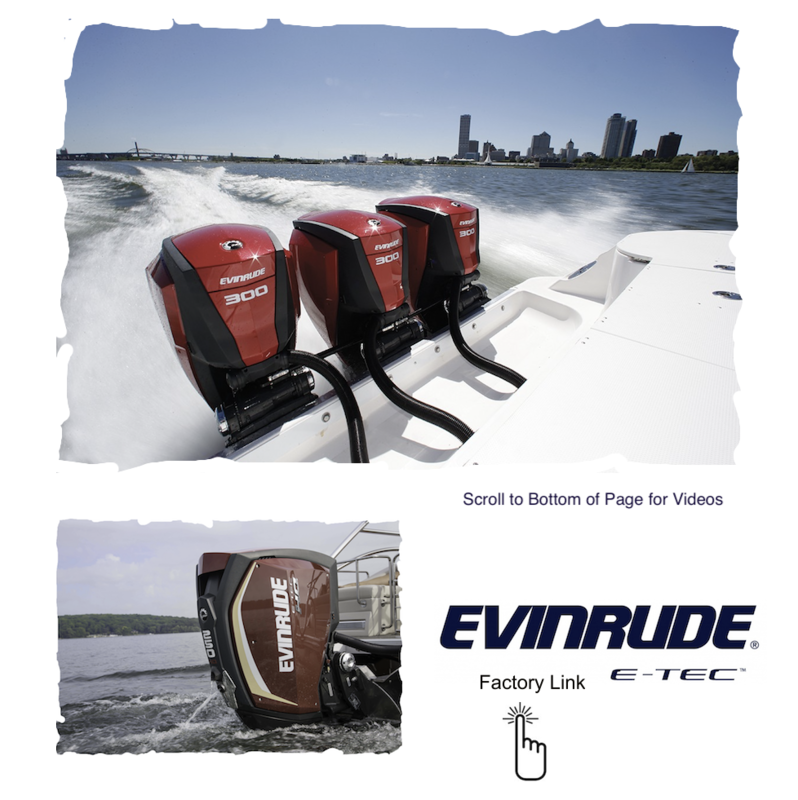 Platinum Dealer for Evinrude Year after Year – Come See Why!